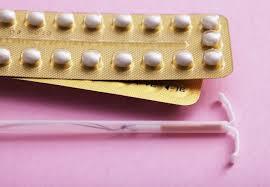 Coil insertion & removal, Contraception pills, Condoms, nexplanon insertion & removal, Depo injection, barrier methods, sterilisation, natural methods, fertility/family planning advice and much more. For more information please book an appointment with one of the doctors. Sister Heath - Sister Morris - HCA Jane Allen. Please note that the first appointment will be half an hour. For further help or advice please visit the Smokefree website. Wycliffe surgery work closely with the drug and alcohol service “Harbour Centre”.